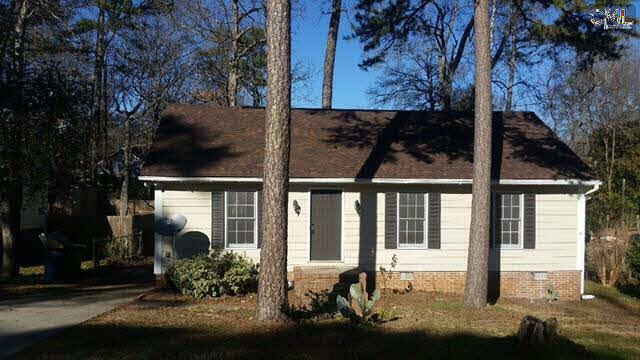 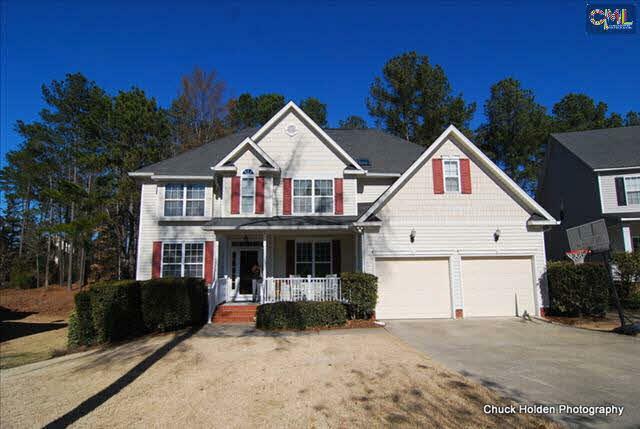 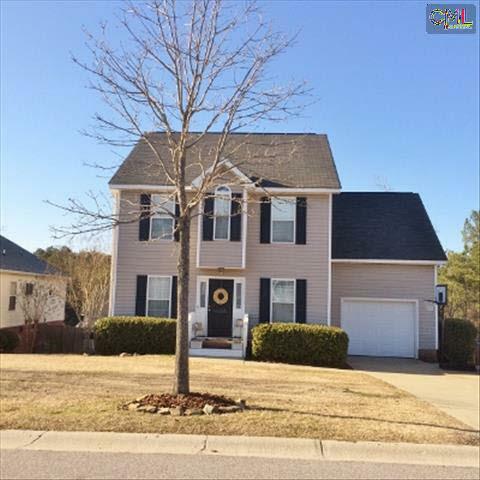 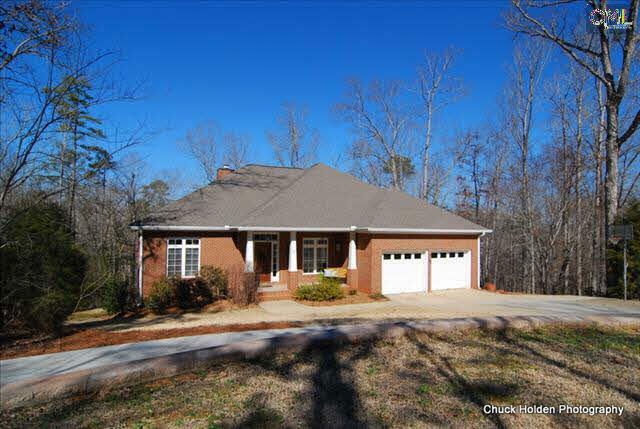 Join us today for a closer look at the most recent real estate listings for sale in Irmo, SC. 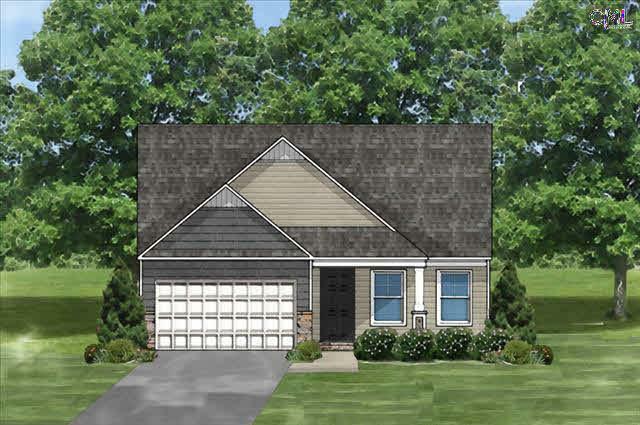 Are you looking for small-town living while still having easy access to the city? 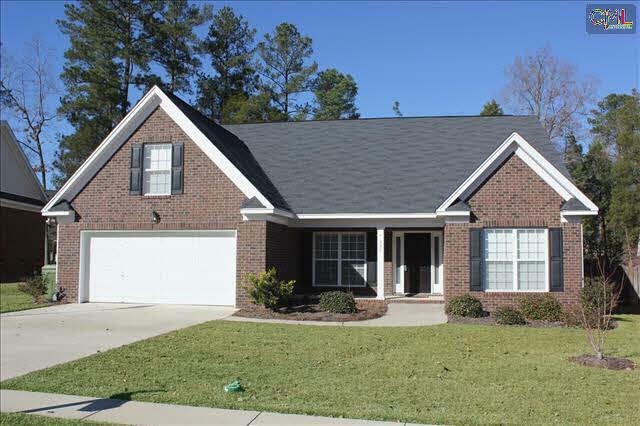 Irmo is located on the east side of Lake Murray, and is just a short drive from Columbia. 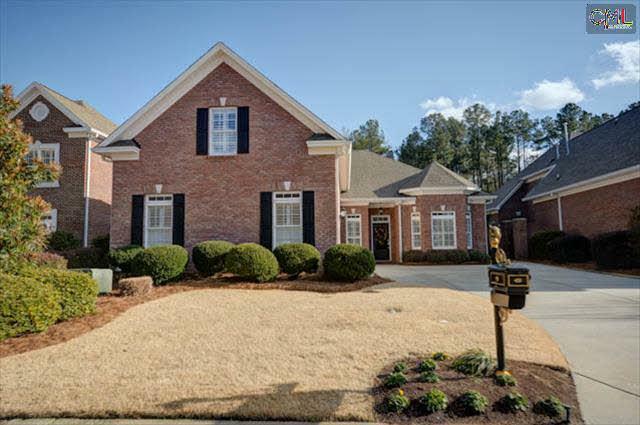 Known as “The Gateway to Lake Murray,” Irmo is a town of only 12,000 residents and is quickly becoming one of the more sought after places to live. 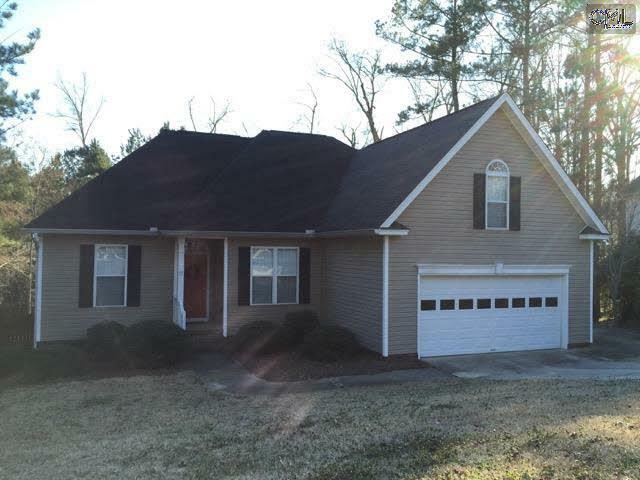 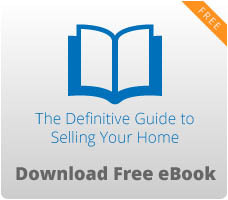 Take a look at these listings and let us know how we can help you make the move to Irmo.